Who, me, a publicist? Of course, he meant no disrespect, and I didn’t take offense. But for some PR people, the term is faintly pejorative. It implies a kind of “smile-and-dial” media pitch person, or a celebrity’s press agent. Neither would describe my role. I thought of that incident as an age-old industry discussion about PR’s branding – and its associations – was recently revived. As the practice of public relations has changed over the decades, so has its name – morphing from “publicity” and “press office” in the 1920s to broader and more inclusive terms like “public relations,” “public affairs” and “corporate communications.” The changes aren’t just semantical. Each offers its own nuances, with “public affairs” implying government relations or legislative goals and “corporate communications” referring to all internal and external communications activities as a management function. 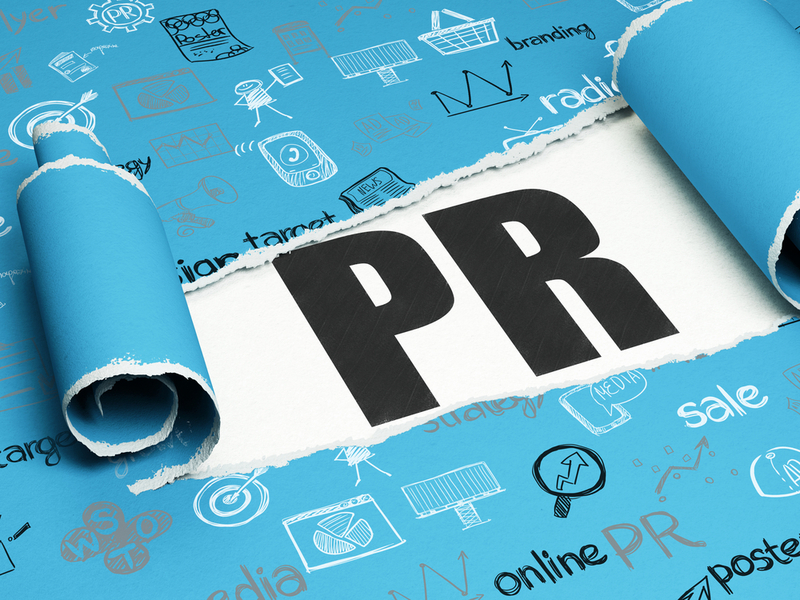 PR is thriving, but what about “public relations” — as a name? Only 27% of agency leaders believe that it will “clearly and adequately” describe what we do by the year 2020, according to a survey of more than 1,000 senior public relations executives by the USC Annenberg Center for Public Relations and the Holmes Report. And there are some compelling reasons for PR professionals to say so. First, the changes in what we do. Many of today’s PR agencies are staffed with digital experts and data engineers as well as ex-journalists and publicists. As social and digital channels have come to dominate our media landscape, budgets have shifted accordingly. PR firms naturally want a piece of the pie. Our work has also become more consultative, or, at least, we’re pushing it in that direction because an agency role that is broader, more advice-based and more meaningful to the client C-level is both professionally satisfying and reasonably lucrative. Then there’s traditional PR’s scaleability. The art of media relations, the subset of PR initiatives that focuses on journalist outreach and the generation of earned media coverage, is in many ways exquisitely inefficient. Success takes research skills, media savvy, a certain killer instinct, and a network of one-to-one relationships, and the process often involves a time-consuming negotiation. It’s tough to ramp up and expect a commensurate level of productivity like, say, SEO or programmatic advertising, so we look to add complementary services. Finally, there’s that small matter of professional pride. To some in our business, PR is shorthand for publicity or “press relations” – emblematic of the most commoditized part of the industry, and one that is pretty reductive or even negative. That’s what I was feeling when the client CEO introduced me, although he meant no disrespect. But for some of us, “publicist” is just one degree of separation from “spinmeister” or “flack.” It’s all part of PR’s mixed reputation. When a company initiative is described as a “PR move,” it’s usually not positive. But I, for one, doubt we’ll be able to do better than our current industry label, and I’m not sure we should try. For one thing, PR is about generating influence, which often comes with the imprimatur of a trusted third party, like a respected news outlet or an acknowledged expert. The confidence that third parties inspire is more important than ever in the era of fake news. And as communicators, we are increasingly asked not just to generate coverage for our clients, but to build the relationships with third parties that actually influence behavior. And PR is, after all, about relationships – with an organization’s employees, stakeholders, customers, regulators, and more. Ken Makovsky makes that argument in a recent post by pointing out one of the core skills of a PR professional, which is “not just about broadcasting messages out into the market, but monitoring and adjusting to the attitudes, opinions, and actions of diverse groups of audiences who are very empowered by technology.” He specifies the recent and highly publicized missteps by major brands, from Uber to United, which have been well covered in our own blog and elsewhere. That will not change. We’d do well as an industry to focus not on what we call ourselves, but in how we position, sell and execute for clients. PR is dead. Long live public relations.